Frank Frazetta · Heads Up! 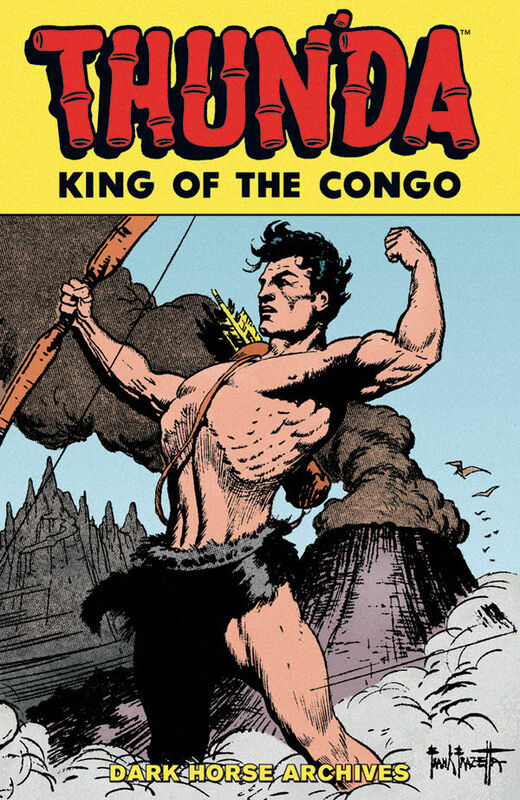 Available from Dark Horse in July 2010, Thun’da, King of the Congo will bring together, in one 232-page hardcover volume, all six issues of Thun’da, King of the Congo, as well as the Thun’da backup stories that appeared in Cave Girl and Africa: Thrilling Land of Mystery, featuring work by Golden Age greats Frank Frazetta, Gardner Fox, and Bob Powell. Thun’da #1 cover — original art.